It has been a long time coming, but SMRT leaders have finally step forward to apologize for the ever-reliable train faults that have continuously occurred throughout the year. In a dialogue session with the media, Ministry for Transport Khaw Boon Wan, SMRT CEO Desmond Kuek and SMRT Chairman Seah Moon Ming addressed the company’s failure to prevent the recent flooding at Bishan MRT on 7 Oct. The flooding was one of the biggest train faults this year, and disrupted services for nearly 20 hours. Except, their press conference was more of a bungled apology. Let’s take a look at what the bigwigs said. 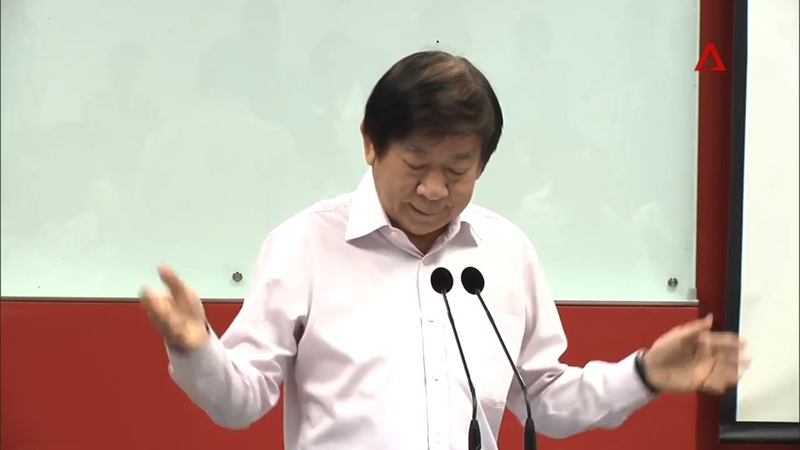 As the Minister for Transport, it was fitting that Khaw Boon Wan opened the session with his address. When Khaw Boon Wan slammed the media for reporting ‘fake news’ about train breakdowns, we were kind of puzzled given that the media was merely reporting the truth. However, it seems that he was merely protecting the morale of his “troops”. The Transport Ministry said that he hoped his gesture would spark SMRT to “buck up and do what (they) can”, because he took the trouble to visit them. Well, if Mr Khaw visited his subordinates bearing the gift of durians a little more often, perhaps his staff might be more hardworking. 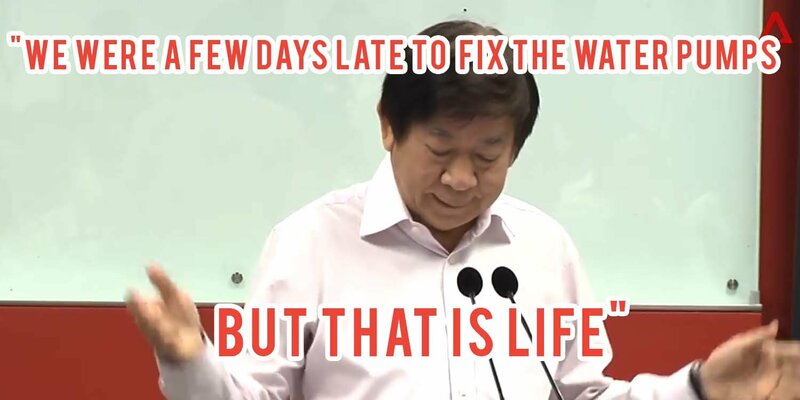 Mr Khaw threw the Bishan maintenance team under the bus by saying that the team failed to maintain the anti-flooding systems. Mr Khaw was trying to argue that climate change led to more rainfall — something that was not foreseen when the drainage system was built 30 years ago. The drainage system was built to handle 5,000 cubic metres of rainfall. However on 7 Oct, the rainfall was approximated to be a mere 700 cubic metres. As such, the system should have been able to handle the downpour. Thank you for the information Mr Khaw. The Transport Minister was trying to explain that if the drainage pumps were well maintained, the reservoir pit that prevents floods would always be empty. Bishan MRT Station is equipped with a tank that can hold up to 5,000 cubic metres of water. This tank is linked to three pumps that drain out the water. Each of the pumps is connected to a float switch that is staggered at different heights in the tank. When the float switch is submerged in water, the pump starts to drain out water. As such, if the water level is high, more pumps will be working to drain the tank. The drainage system failed because the float switches failed to trigger. Despite being a part of the old guard, it seems that Mr Khaw does not believe in negative punishment. 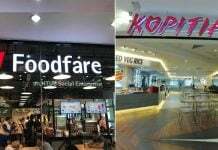 Mr Khaw argued that while the Land Transport Authority would decide on an appropriate punishment for SMRT, he would rather do away with the fining system, as it caused SMRT staff to push the blame to each other. That is life. Deal with it bros. When things don’t go your way, blame life. Next up, SMRT CEO Mr Desmond Kuek made a rare appearance. The former SAF Lieutenant-General is a hardy man who is not afraid to mete out punishments to those that have failed in their task. Although Mr Kuek has tried his utmost best to improve the work culture of SMRT, this process is taking longer than he has expected. The SMRT CEO also shared that nine of ten SMRT workers have a positive attitude, but he just can’t seem to find that missing one with a bad attitude. According to netizens, perhaps all he needs to do is look in the mirror. At this point, we’re thinking of a very different kind of balls. Looks like SMRT is paying the price for procrastinating on gradual upgrades, and spending time playing catch-up now. “Regardless whether our issues are viewed by others as inherited, structural or cultural, we make no excuses. I take full responsibility for all that has happened under my watch as the overall group’s chief executive. Well, then how about doing the one thing most Singaporeans want you to do. During the dialogue session, reporters had queried Mr Kuek on what needs to be improved. The CEO replied: “the level of accountability by supervisors”. We wonder where they learnt this trait from? Last but not the least, we have SMRT Chairman Mr Seah. 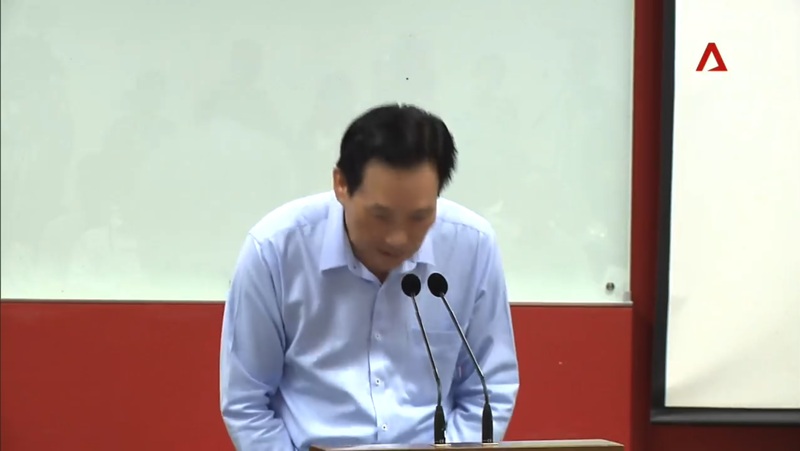 Mr Seah will probably draw the least amount of flak, after he gave a more humble apology speech and admitted straight from the start that the entire company was at fault. 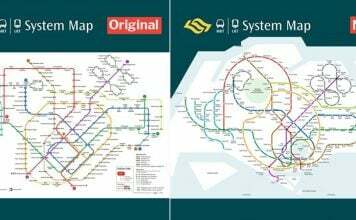 Although Mr Seah admitted that SMRT was largely at fault, he sought the understanding of the public that improvements will not come as swiftly as they would expect. The main reason for this is the lack of off-service working time that engineers have to remedy the numerous faults. 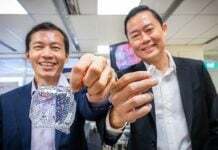 ST also reported that Mr Seah announced that the maintenance team at Bishan would be facing a cut in their bonuses for failing in their duties. 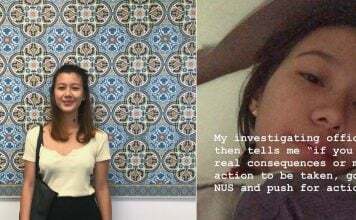 Mr Seah was probably the only one to emerge from the dialogue with a lesser amount of hate. The picture below says it all. 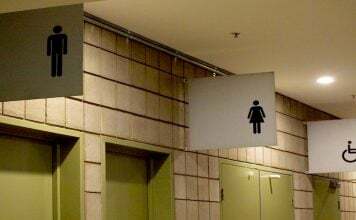 Acknowledging that a problem exists is the first step to remedying it. After years of faults and breakdowns, it’s definitely refreshing to see the bigwigs step up and face the music. However, will we finally see an improvement in train services? And, how long will it take before we get back the reliable system that we used to know? 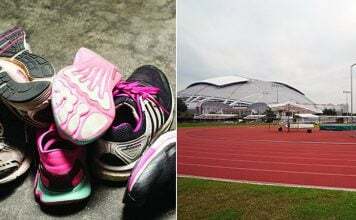 Featured image from Channel NewsAsia.